We design and make keepsakes inspired by the sun, surf and tradewinds that Aruba is blessed with. We hope you will treasure these unique pieces. 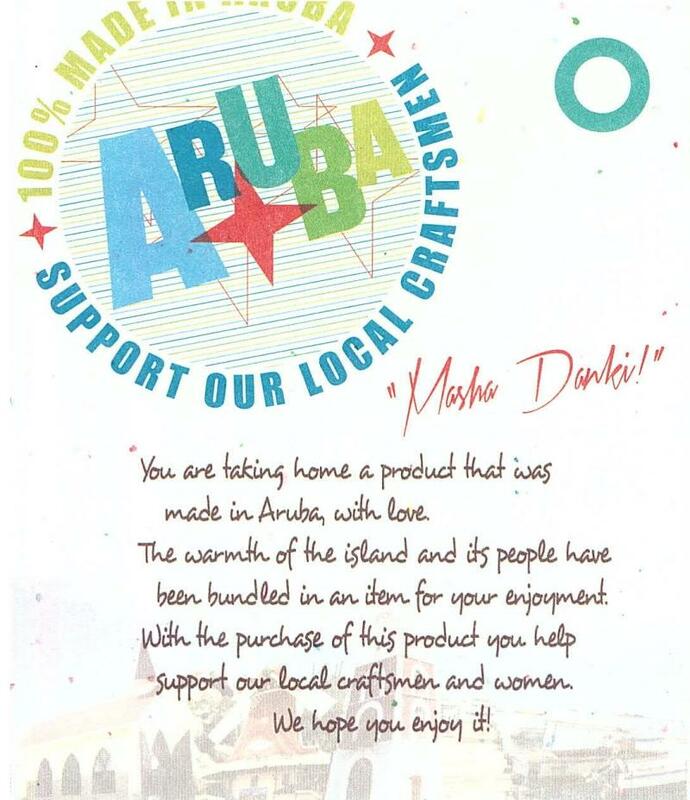 All are handmade in Aruba.